When the Sheikh Khalifa General Hospital was looking for a way to transfer sensitive medical records between departments, they contacted us and we suggested our medical records holdall. 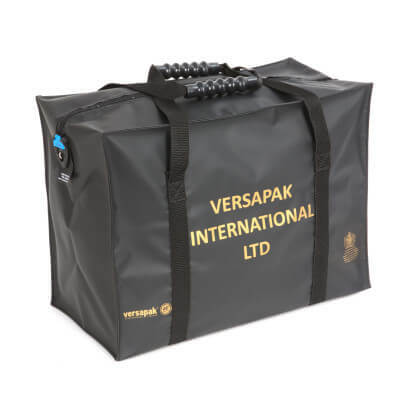 Versapak created the medical records holdall with just their needs in mind. 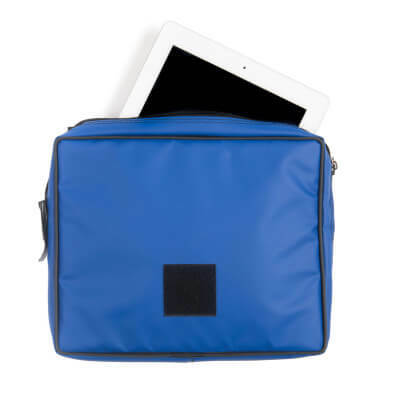 The zip of the bag extends along all four sides of the bag so that it opens fully for easy access to files. 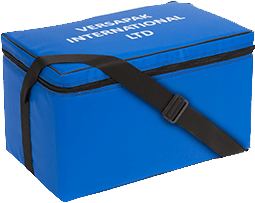 Fitted with the Versapak tamper evident sealing system, the holdall is both tamper evident and traceable when used with numbered security seals, which protects patient confidentiality. It can also be folded flat for easy storage when it is not in use. The Hospital wanted the bag to be beige in colour and easily identified with their logo. Although they only needed a small quantity, we were able to provide printed labels with their logo. It is simple to label the bags with the two address/identification windows, which are only accessible from the inside of the bag. These high-quality bags won’t tear or burst and can be used over 2000 times.  All of our bags come with a five-year guarantee. The Hospital was so happy with the medical records holdall that they placed another, larger order within a few months of receiving the first.